Welcome to Uvalde Memorial Golf Course, a scenic 18 hole public golf course located in Uvalde, Texas along the Leona River. 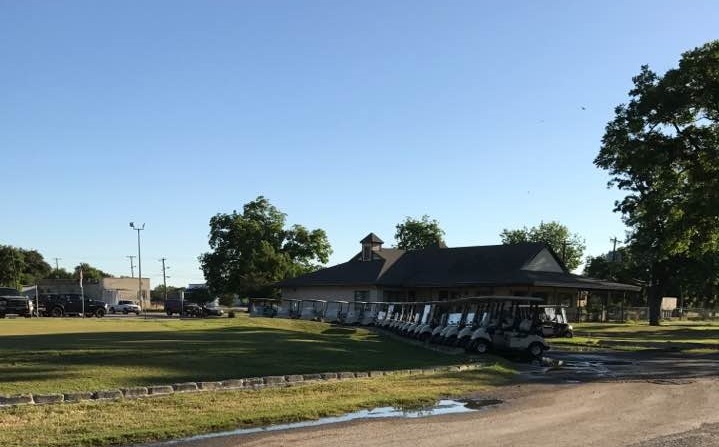 The Uvalde Memorial Golf Course has long been a popular place in the community to host events such as fund raisers. The course layout is also renowned for featuring a design that manages to challenge serious players while helping newcomers relax as they enjoy learning the classic game of golf. Our course attracts visitors from as far as Del Rio and San Antonio with its unmatched mix of hospitality and wide open scenery. Uvalde Golf at its Finest!